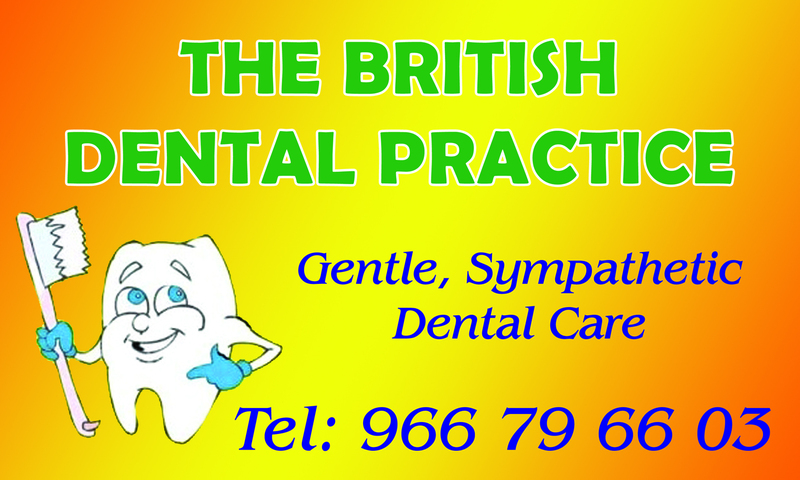 Gentle Quality Dental Treatment by Caring British Dental Surgeons. 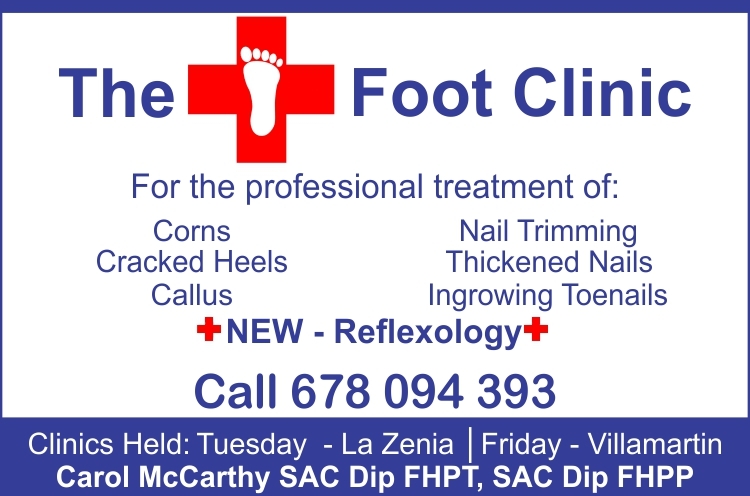 Routine, Cosmetic and Emergency Treatment. We cater for nervous patients. Located on an exclusive estate in the tranquil hills above Calpe, The Colina Club Village provides the perfect location to get away from it all. Welcome to the Orihuela Costa. We are here to help you explore the many things that the orihuela Costa has to offer.